ZENTECH - insanity with style...: BLUBOO X550 5.5" MTK6735 64bit Android 5.1 4G with massive 5300 mAh battery! 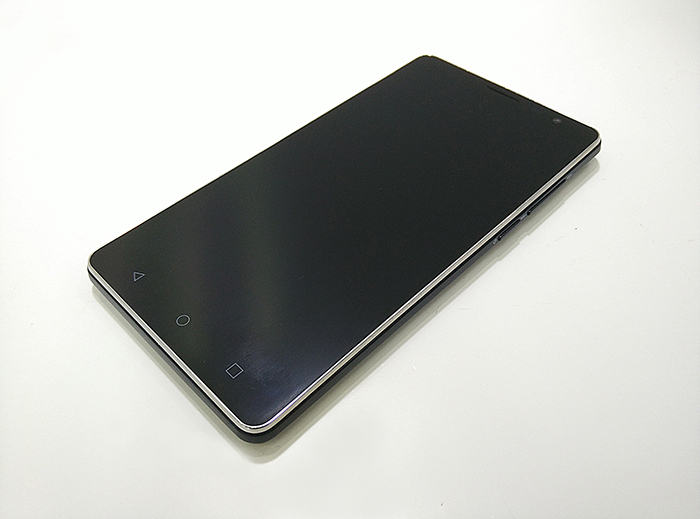 BLUBOO X550 5.5" MTK6735 64bit Android 5.1 4G with massive 5300 mAh battery! 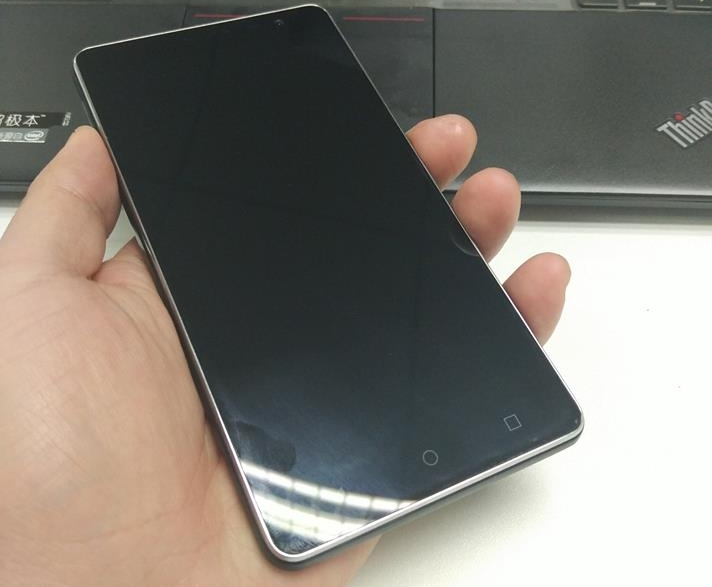 BLUBOO X550 5.5" MTK6735 64bit 4G with massive 5300 mAh battery! (the price is said to be only $169, but we need to wait and see if that will be true or not) it looks like the handset will ship with Android 5.1 Lollipop on board, possibly starting May. 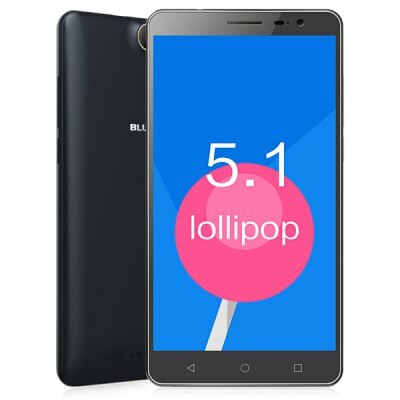 The huge 5300 mAh battery should be able to provide a stand-by time of 30 days, the Bluboo X550 features a 5.5-inch screen and a 64 bit quad-core Mediatek MTK6735 CPU clocked at up to 1.5 GHz, 2 GB of RAM, and 16 GB of internal memory.